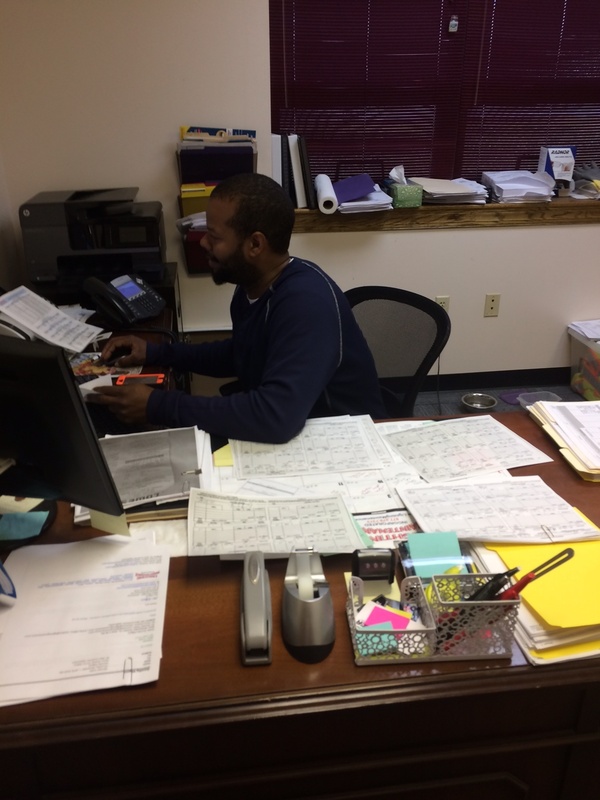 Rico Steps Up | Lighting Maintenance Inc.
With Dot Kilgore being sick this week I want to thank Rico for stepping up in a major way. We learned how to do payroll and billing, but most of all we learned how valuable and important Dot is to the organization, as we lean on her for a ton of day to day duties. Hope you get well soon Dot, and thanks for everything Rico!